Hans Buch Marine is a division of Hans Buch, with only one great passion - shipping. Hans Buch Marine is a division of Hans Buch A/S, which was founded in 1918. 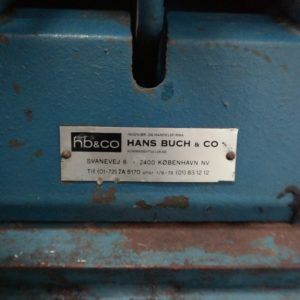 Hans Buch A/S is a modern engineering and trading company with a well established brand in the market. The company has appr. 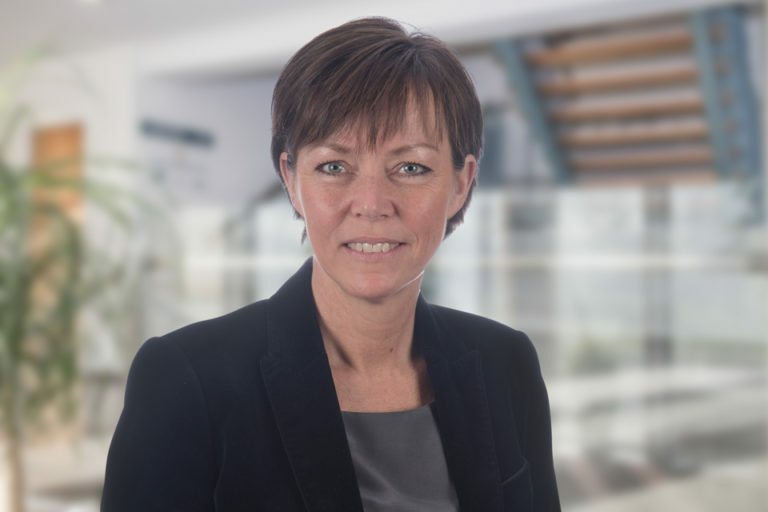 80 employees in two locations; Albertslund and Skanderborg. Hans Buch A/S is a part of Fritz Schur Technical Group, which in addition to Hans Buch consists of the affiliated companies Fritz Schur Energy A/S, Fritz Schur Teknik A/S and Johs Thornam A/S.